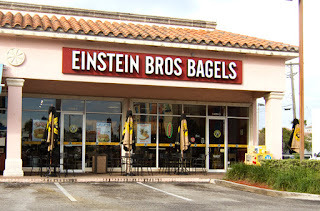 Monday's only, visit Einstein Bros Bagels and get 13 bagels for only $6. 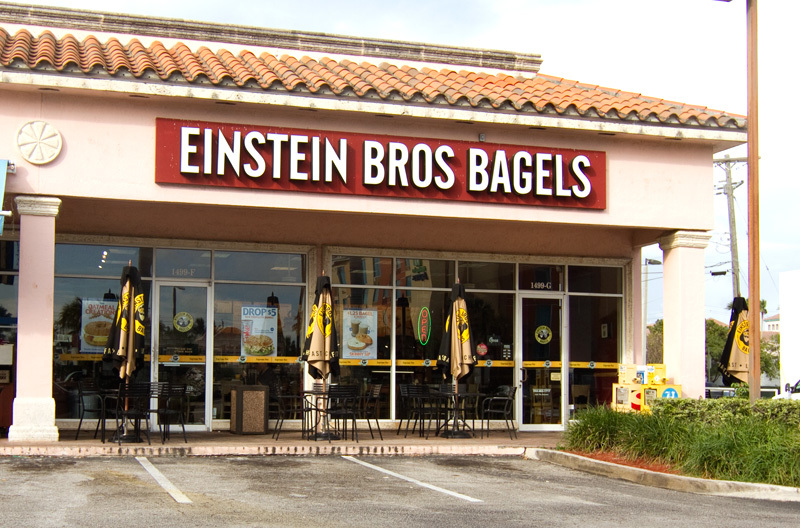 Follow instructions to get a coupon on your birthday. Receive a $3 discount on a baker's dozen box at participating bakeries.